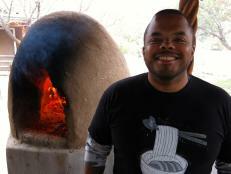 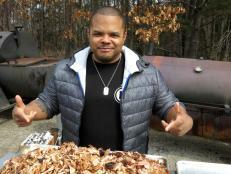 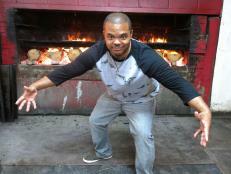 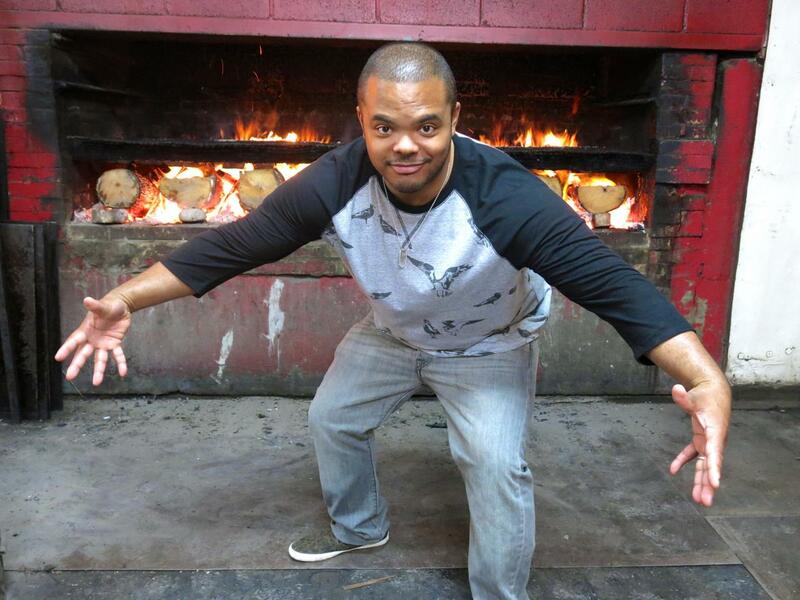 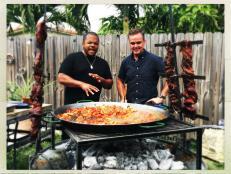 Roger Mooking knows a thing or two about fiery cooking, and on the Season 4 premiere of Man Fire Food, it's all about ways to pig out on pork. 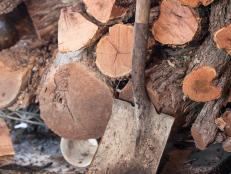 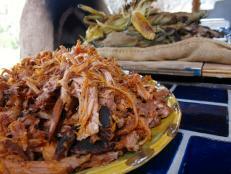 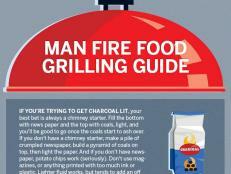 From a Green Menace Wrap to a classic pulled-pork sandwich, it's a mouthwatering look at BBQ. 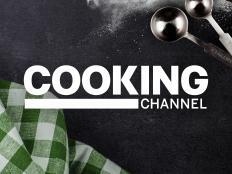 Watch the full episode online below now, and then be sure to check out the show on Tuesdays at 8pm ET on Cooking Channel.